event at the Grover Beach Community Center. - Build trust through honesty, integrity and open communication. - Possess a passion to be of service to others and to help people in need. - Treat everyone with dignity and respect. 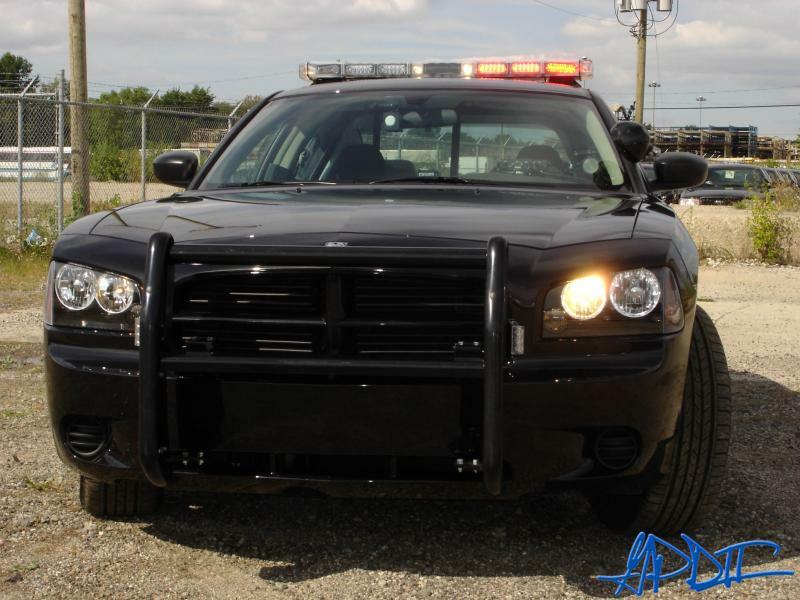 Create an environment that recognizes our Officers as our greatest assets. - Possess the discipline to maintain our uncompromising standards. - Remain committed to continual improvement. 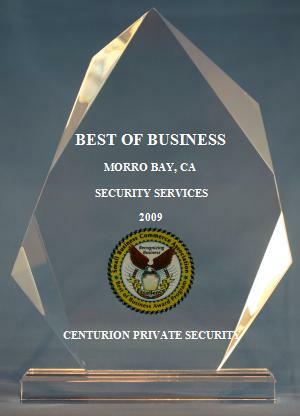 - To partner with individuals and organizations who share our commitment to create an exceptional security service. In doing so it is our goal to reform the entire security industry, creating exceptional experiences that enrich the lives of everyone we meet. - To provide a level of service that far surpasses expectations and to enrich the lives of everyone that we meet. This section will soon carry biographical sketches on each of the senior officers. (coming soon to a street near you). For a fun puzzle select the photo above! 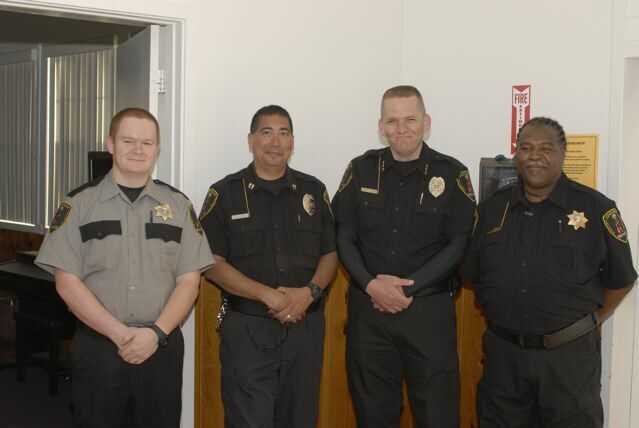 Centurion Private Security is a proud sponsor of the San Luis Obispo County Women's Shelter Program. You would be extremely hard pressed to find a more worthy cause. Please visit their web site using the link below and help out in any way you can. We are also a proud sponsor of the Morro Bay Harbor Festival. We can be seen out volunteering throughout the event. Please come out and enjoy the fun. 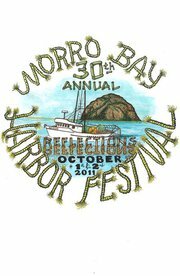 Additional information may be found on the Morro Bay Harbor Festival web site using the link below.